There are a select number of battlefield tours that every military history enthusiast should experience. Here we list eight of the finest, most reasonably prices, worldwide tours available. For the last 25 years my wife and I have organised innovative visits to many battlefields, including the Western Front, Turkey, Italy, Slovenia, Sicily, Salonika, Skyros, Lemnos, Macedonia, as well as South Africa and India. We are glad to say friends have returned year after year to enjoy memorable times together. 2015 will be a very special year with the April Centenary of the Gallipoli Campaign. In view of previous experiences of Anzac Day, together with Governmental closure of the Peninsula for 24 hours on 25th April, we are arranging a low key relaxed visit in June, with eight days on the Peninsula itself, and two nights in Istanbul. Staying in the peace and quiet of the Peninsula itself, we will explore Helles (Seddulbair, W Beach, V Beach, and Morto Bay) the Anzac Area including the Cove, Plugge’s Plateau, and the First Ridge with Lone Pine, The Nek, and Chanuk Bair, together with Suvla Bay. 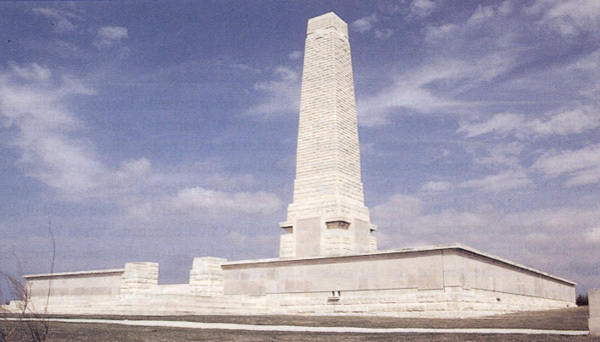 Gallipoli Never Dies 1915 – 2015: 13 June – 22 June 2015. 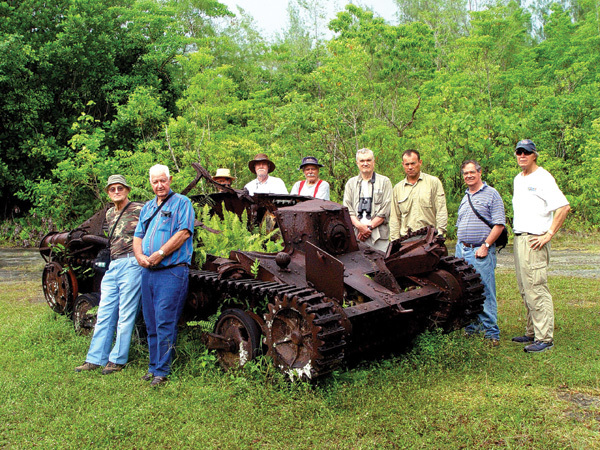 Bird Battlefield Tours is run and guided by military historians and authors, Tony and Nicky Bird. Nicky, for many years the V&A’s publisher, is a member of the Guild of Battlefield Guides. They specialise in convivial tours of WWI and WWII battlefields. They try not to bang on, but don’t always succeed. Both Birds are interested in the experience of battle, how soldiers at the sharp end fought and lived, as well as the tactics and strategy that got them there. They welcome requests for tailor-made tours – from families wishing to see where their grandfathers fought or were buried, for example, or from groups of friends who want to travel together without the risk of joining a tour that may contain a bore. Our battlefield tours are inspired by both a passion for history and the belief that we must not forget the sacrifice of past generations. Our specialist guides will bring sites to life with the events that took place and will place them in their historical context. 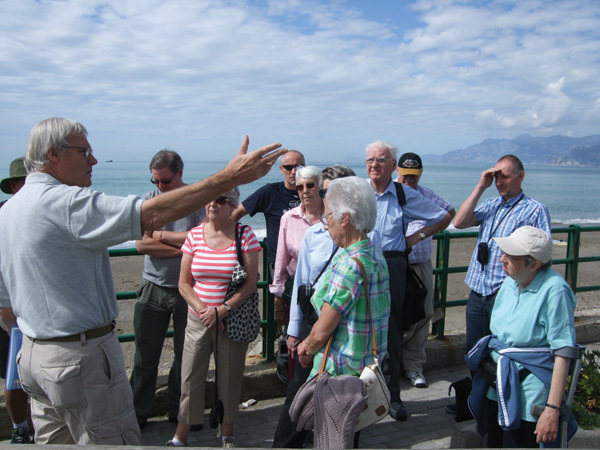 We offer a comprehensive range of WWI and WWII tours in France, Belgium and Holland. The cost of the tours includes all travel from the pickup point, bed and breakfast accommodation in a 3* or 4* hotel, refreshments each day and entry to all museums. Our tours are protected for you through ABTOT. We pride ourselves on providing our guests with a quality, personal experience; our greatest recommendation is the number of returning guests present on our tours. In addition to your expert guide, each tour is accompanied by a tour manager who will ensure your comfort and the smooth running of the tour. 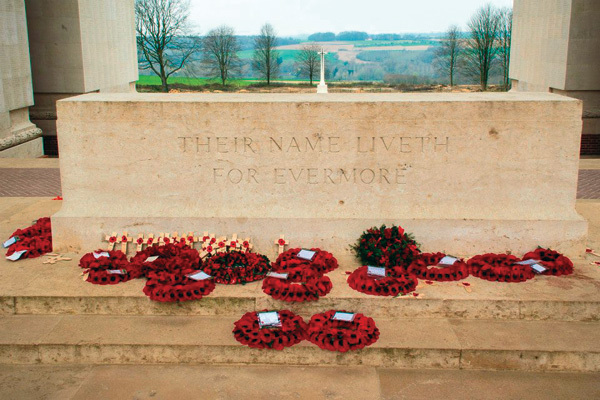 9-12 November – Last tour of the WWI 2014 Centenary season, including Remembrance day in Ypres. 2015 Season begins on 29 March with Chapters from the Western Front. 30 May–2 June – Tour to commemorate 75th Anniversary of Dunkirk. 15-18 August and 12-15 September – Walking Tours at both the Somme and Ypres. Leger Holidays is one of the UK’s leading providers of battlefield tours, with 30 years of experience. Leger’s 2015 portfolio includes tours linked to the centenary of the First World War and the 70th anniversary of the end of the Second World War. Next year also marks 200 years since the Battle of Waterloo, and Leger will be operating a special anniversary tour. 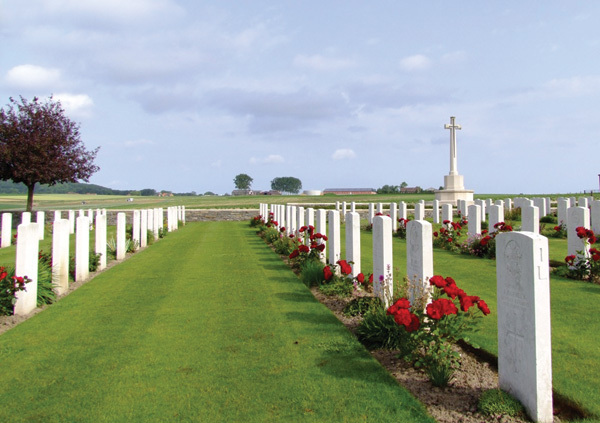 Ideal for anyone interested in finding out more about conflicts, as well as for those taking a personal journey to research family history, a tour with Leger Holidays offers a real opportunity to walk in the footsteps of heroes. All of Leger’s battlefield tours are accompanied by specialists, experienced battlefield guides who have an in-depth knowledge of warfare, and who are practiced in bringing history to life while being sensitive to individual pilgrimages. For groups travelling together, Leger offers a dedicated specialist advisor to ensure the tour best meets your requirements Luxury Silver Service coach is available on many tours. Chosen by nine out of 10 Leger customers, Silver Service travel offers a number of additional comforts such as extra legroom, reclining seats, on board entertainment, porterage, and a lounge area for relaxation and socialising. For more than 30 years our family run tours have taken many thousands of veterans, families, and interested parties to battlefields, memorials, and cemeteries all over the world, in a relaxed and compassionate way. Our pre-tour research enables us to fulfil your wishes in visiting a particular place wherever it may be. Our courtesy car that accompanies the tour will take you to out-of-the-way places where you can stand in the footsteps of your ancestors and have the events of those historic days explained to you. Our guides are all very experienced in the tours they are leading and we are one of the oldest established tour leaders in this profession. Europe: First and Second World War; South Africa: Zulu, and Boer Wars ; Russia: Moscow, Stalingrad, Kursk; Asia: Singapore, Thailand. 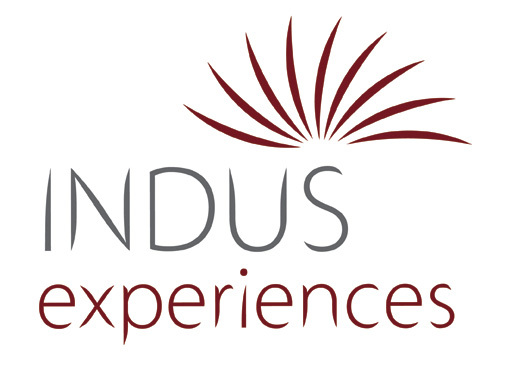 Indus Experiences is an established tour company specialising in small group and individually tailor made holidays. Battlefield Tours are primarily to India and Burma and each tour is led by an acclaimed expert in the field, who brings the past to life with their intimate knowledge and passion.